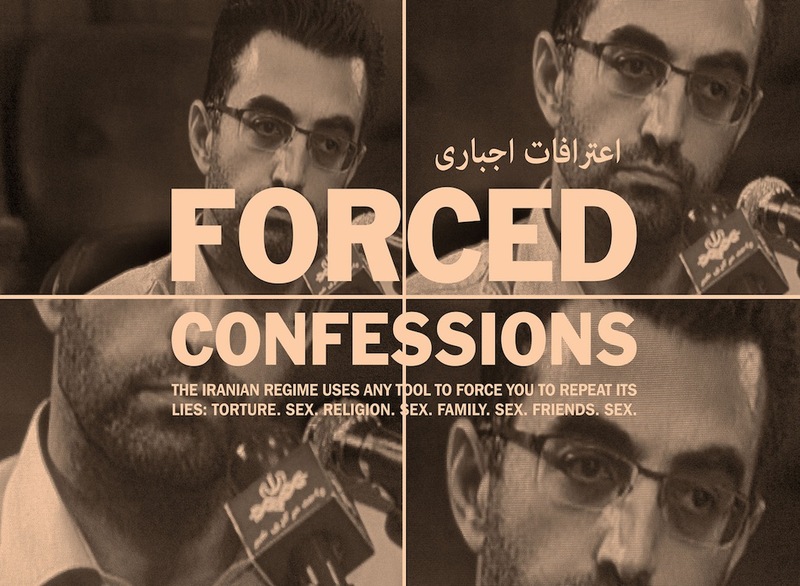 Forced Confessions is a Documentary film by the “Persian-Canadian” journalist and “Filmmaker”, “Maziar Bahari” about the Forced Confessions in Iran. Few things are more humiliating than having to reel off someone else’s lies. In 2009, millions of Iranians watched on TV as filmmaker Maziar Bahari, was forced to make a false confession. He had supposedly been collaborating with the West and was accused of espionage. As a filmmaker and journalist working for Western broadcasting corporations, he was the perfect scapegoat for the regime. Many intellectuals, writers, philosophers and journalists had preceded Bahari since the Iranian Revolution in 1979. The director’s own voice-over and interviews with fellow Iranians who have been through the same ordeal guide the viewer through the history of forced confessions in Iran. They are degrading tales of intelligent men who never thought they would have to make false confessions in public, but potentially fatal torture left them with few options. It has now been 30 years since the first false public confession. No Iranian believes any of them, but the ruling regime continues to use them. This inevitably leads to the question of what this self-deception says about Iranian society. Maziar Bahari left London in June 2009 to cover Iran’s presidential election, believing he’d return to his pregnant fiancée, Paola, in just a few days, a week at most. In fact he would spend the next three months in Iran’s most notorious prison, enduring brutal interrogation sessions, released only after mounting global outrage and a final condemnation from US Secretary of State Hillary Clinton. He is author of “Then They Came for Me” a book that delves into Iran’s history of oppression, and details how the democratic impulses of the youth are violently oppressed by a government that grows ever more totalitarian.